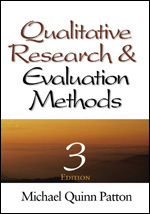 Many Extension professionals are leery of gathering data using qualitative methods. “There is just too much data to make sense of it,” is one complaint I often hear. Yes, one characteristic of qualitative data is the rich detail that usually results. (Of course is you are only asking closed ended questions resulting in Yes/No, the richness is missing.) Other complaints include “What do I do with the data?” “How do I draw conclusions?” “How do I report the findings?” And as a result, many Extension professionals default to what is familiar–a survey. 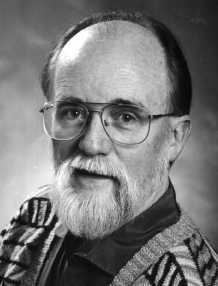 Surveys, as we have discussed previously, are easy to code, easy to report (frequencies and percentages), and difficult to write well. The Sage brochure provides resources to answer some of these questions. 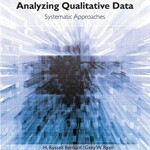 Another reference I just purchased is Bernard and Ryan’ s volume, Analyzing Qualitative Data. This book is a systematic approach to making sense out of words. It, too, is available from Sage. What does all this have to do with a analyzing a conversation? A conversation is qualitative data. It is made up of words. Knowing what to do with those words will provide evaluation data that is powerful. My director is forever saying the story is what legislators want to hear. 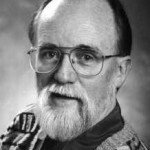 Stories are qualitative data. One of the most common forms of conversation that Extension professionals use is focus groups. It is a guided, structured, and focused conversation. It can yield a wealth of information if the questions are well crafted, if those questions have been piloted tested, and the data are analyzed in a meaningful way. 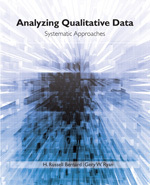 There are numerous ways to analyze qualitative data (cultural domain analysis, KWIC analysis, discourse analysis, narrative analysis, grounded theory, content analysis, schema analysis, analytic induction and qualitative comparative analysis, and ethnographic decision models) all of which are discussed in the above mentioned reference. Deciding which will best work with the gathered qualitative data is a decision only the principal investigator can make. Comfort and experience will enter into that decision. Keep in mind qualitative data can be reduced to numbers; numbers cannot be exploded to capture the words from which they came.